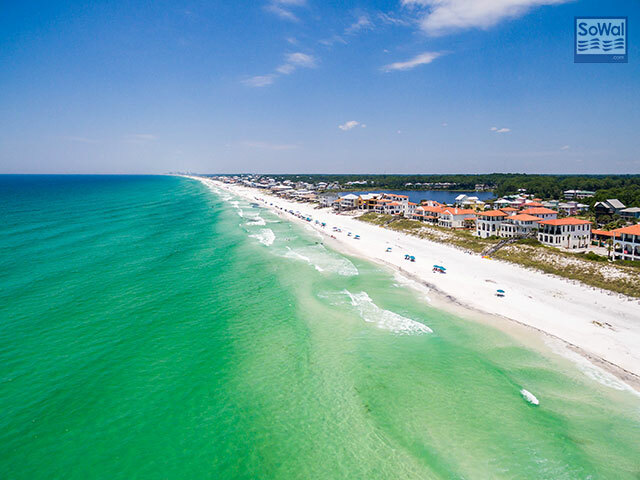 Dune Allen BeachCam is a live SoWal webcam sponsored by Dune Allen Realty Vacation Rentals, offering excellent beachfront accommodations in South Walton, Florida along Scenic 30A. Dune Allen Realty has been family owned for over 50 years. It's a personal company run by families FOR families. 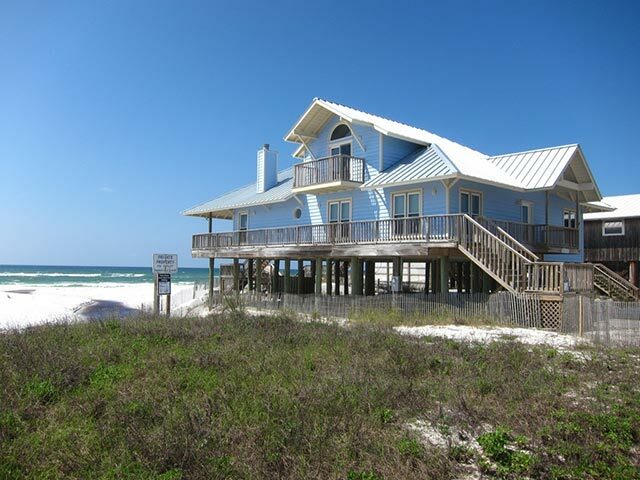 Dune Allen Realty has many homes and condos for rent in Dune Allen Beach on the west end of Scenic 30A. It's quieter than other areas of South Walton. 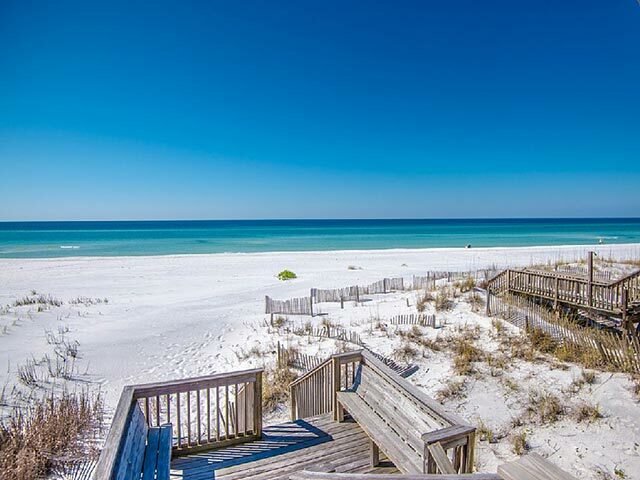 A great place to relax but also easy to get to the more lively areas like Sandestin, Seaside, and Rosemary Beach. 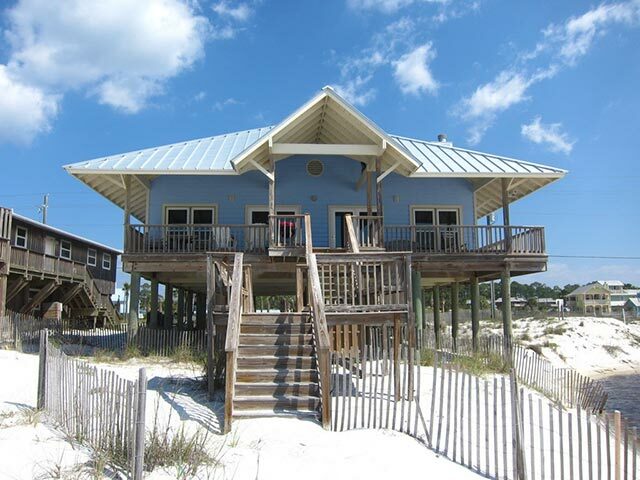 Call toll free (888) 267-2121, visit Dune Allen Realty online at www.BeautifulBeach.com for more information. 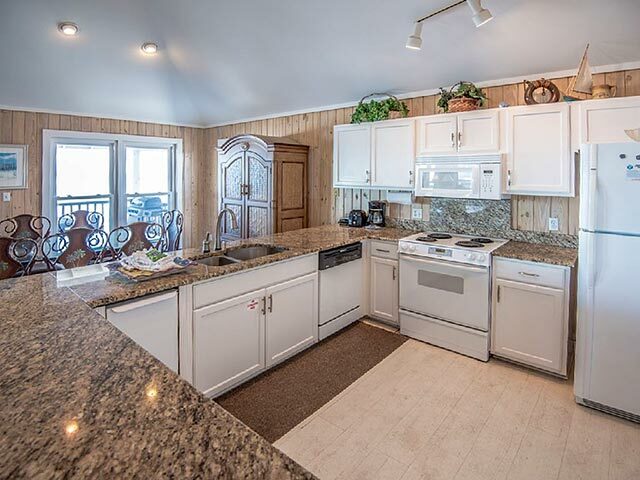 You might have a view of the Oyster Lake Outflow, flowing from Oyster Lake to the Gulf. Oyster Lake is one of South Walton's Coastal Dune Lakes - freshwater lakes that may periodically open to the Gulf of Mexico. The water may appear dark, which is from natural tannins in leaves and other vegetation in the lake. Lake outfalls are a favorite place for the kiddies to play!